Should You Buy 'Off Plan' Property in Thailand? Should You Buy ‘Off Plan’ Property in Thailand? 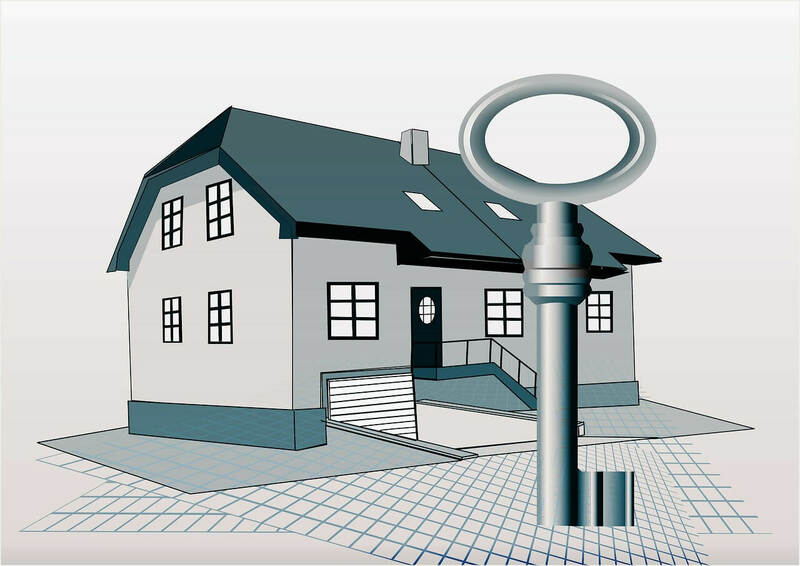 There are many methods in which you can purchase a property. The amazing thing about the property market is that you can literally purchase a structure at virtually any point of the process – from the initial planning stage, right through to when the development is completed and ready to move into. Depending on the type of property, or the flexibility of the developer, you can purchase a property in a method that suits you. If you are considering purchasing property in Thailand, it is wise to look at all potential avenues of purchase. Thailand has a diverse property market and there are many ways in which you can seal a deal for your dream home or future investment. Some very experienced investors will purchase a property direct from the developer once it has been built. Many others will purchase a property through a real estate agent. It is not even uncommon to purchase property directly from another person in Thailand due to the relaxed property regulations. One type of property deal that is sometimes overlooked is the purchase of an Off plan property. In the paragraphs below, we will explain what this is, and why it could be beneficial in Thailand. As you can see there are many benefits to off plan purchasing and as you will see these benefits are compounded in a country such as Thailand. Why is Thailand a Suitable Place for Off Plan Investment? Bangkok is a prime area for off plan purchasing. There is a large variety of PLC property developers that have a large financial backing and a vast amount of resources/capital at their disposal. These developers can use their knowledge and resources to provide off plan property deals and do not have to worry about receiving large customer deposits. Furthermore, these companies have insider knowledge and usually know the best upcoming locations in Bangkok where the property will only increase in value. The current state of the property market in a country or region will obviously have a key effect on the plausibility of an off plan scheme. Luckily, the property market in Thailand is generally still progressive, and although its growth has slowed down in recent years, prices still look to increase. Furthermore, as prime real estate space becomes harder to acquire in large cities such as Bangkok and Chiang Mai, new developments become increasingly valuable and lucrative. In summary, the way that Thailand’s property market operates, the current economic climate, and the abundance of PLC property developers in large cities such as Bangkok make off plan purchasing a viable option. If you are considering investing in an off plan property in Thailand, you must take care to review the plans carefully and other considerations such as the location and current Thai economy. There is no guarantee that your off plan property will increase in value, so a little research and forethought will help a great deal, as will the support of a Thailand real estate agency.